1961-1962 SMMS Faculty Pictures - Last Year I attended. 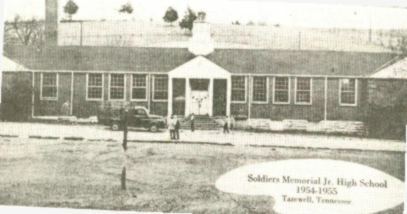 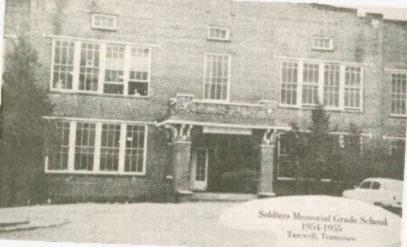 Soldiers Memorial Junior High (Notice Steps where my Class was Standing). 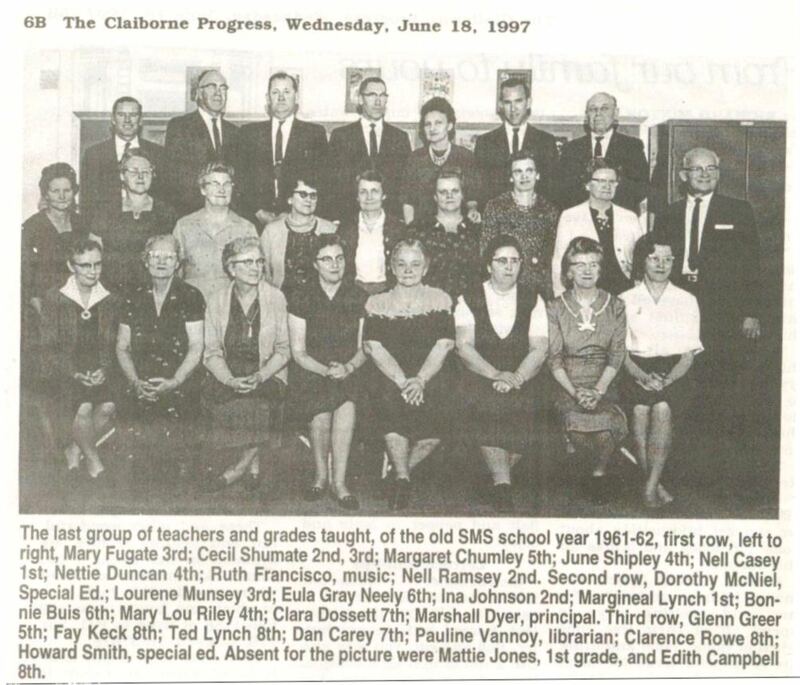 In time I will add more of my school class pictures.